Tranilamp | UK Electrical Distributors – E. Preston (Electrical) Ltd.
Encapsulated transformer lamps, DC mains lamps, flashing lamps, solid state flashers, LED clusters, variable colour lamps and “push to test” buttons. 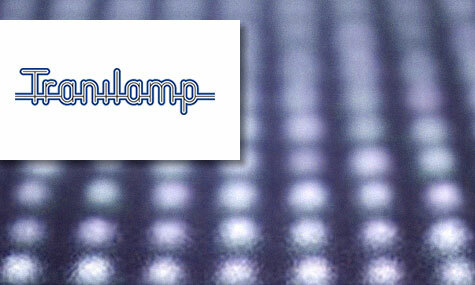 Tranilamp was founded in 1963 as a manufacturer of control panel transformer lamps. Today the transformer lamp remains a major product of the company, but the range has been extended to include many other kinds of indicator lamps, LED clusters bulbs, pushbutton switches, rotary switches and transformers. Tranilamp products are used by several well-known businesses and organisations including the Bank of England, NEC, Buckingham Palace, Heathrow Airport and the O2 Arena. E. Preston Electrical Ltd is an official distributor for Tranilamp electrical products. Visit the online store to browse thousands of components.